If you’re starting a company, experts tell you to be prepared for the long haul. But the journey doesn’t always have to be long. Amidst the talks on mushrooming funding rounds and all that jazz, a gala exit became cooler than being a $1 billion start-up. The term $1 billion+ exit especially created a buzz in the sector last year with Wal-Mart’s $3.3B acquisition of Jet.com. It was, however, only the sixth fastest $1 billion+ exit. The deal as well, albeit impressive, was not among the biggest returns. Facebook’s $22B purchase of Whatsapp (raised about $58 million) becomes legendary in start-up history, as far as the size of returns among fastest exists are concerned. Among the top 10 fastest $1 billion+ exits, Facebook alone acquired 3 – Oculus, Instagram and Whatsapp. 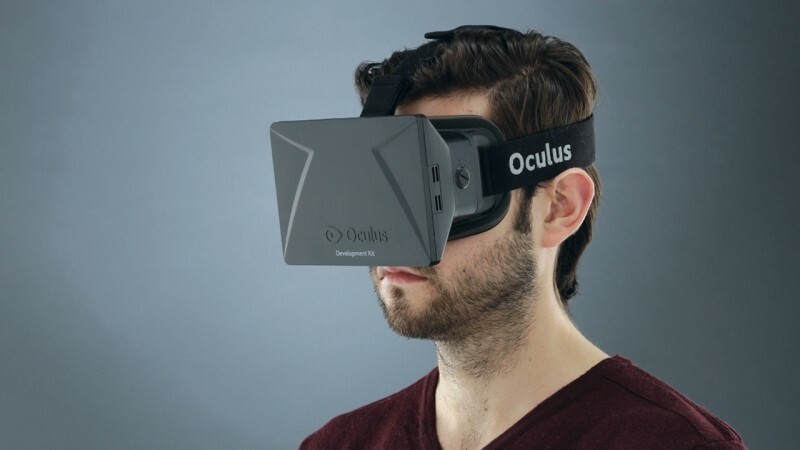 Founded in 2012, Oculus is a California based tech start-up specializing in virtual reality and technology. In 2014 Facebook acquired the company for $2 billion in cash and stock. It had raised only about $16 million from Series A funding by then. AirWatch is an American enterprise mobility management and mobile security software provider. They are considered to be the second fastest $1 billion+ exit in the start-up history. The company was sold to VMWare in 2014 for $1.5 billion after it raised $200 million in growth equity round. 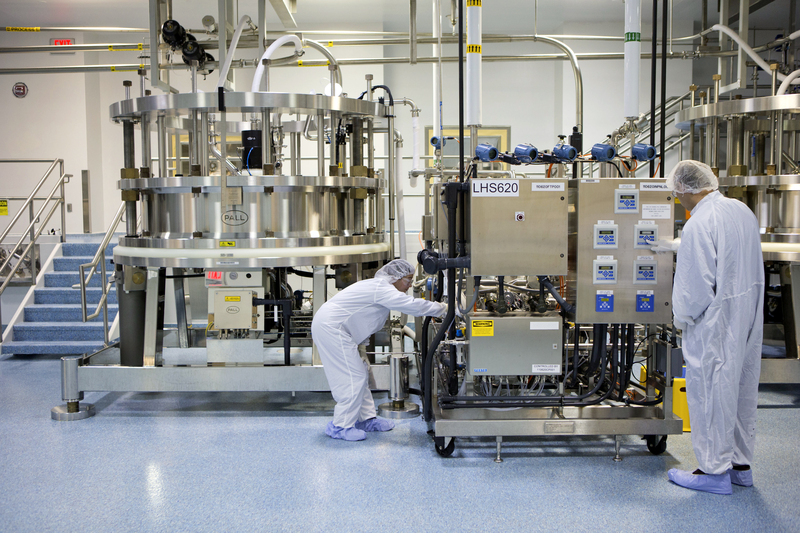 This 2003 born American biopharmaceutical company are in the business of developing and commercializing anti-cancer therapies. The company was acquired by Bristol-Myers Squibb in 2015 for $1.25 billion. This 2000 founded Seattle based game developing company is the mind behind award winning and super addictive Plants vs. Zombies. They were able to raise about $30 million before Electronics Arts acquired the company for $1.3 billion. This US based e-commerce portal started operating from New Jersey in 2013. 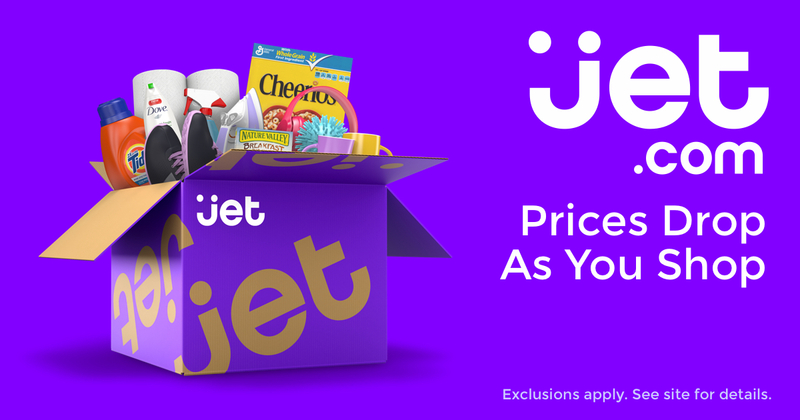 Jet was able to raise $565 million last year before agreeing to the acquisition by Wal-Mart for $3.3 billion. Founded in 2013, Cruise is a California based self-driving car company. General Motors acquired the start-up for $1 billion 774 days after it raised first funding. Lynda, a 1995 founded online learning company, raised $103 million in Series A funding before acquired by LinkedIn for $1.5 billion. This immensely popular photo app was acquired by Facebook in 2012, nearly two and a half years the company raised $57.5 million. 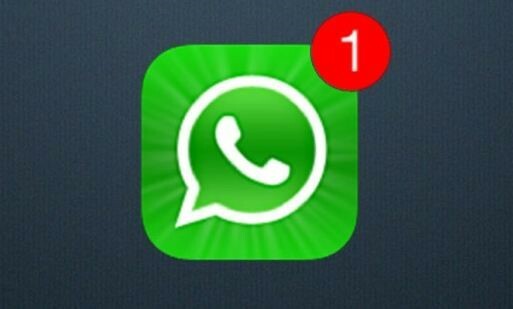 This can’t-do-without mobile messaging app could barely raise $58 million from just one investor in Series A funding, before Facebook purchased it for a freaking $22 billion in 2014.